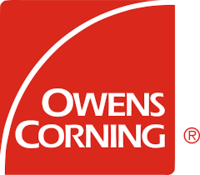 Owens Corning works with roofing products to give homeowner's the best result. 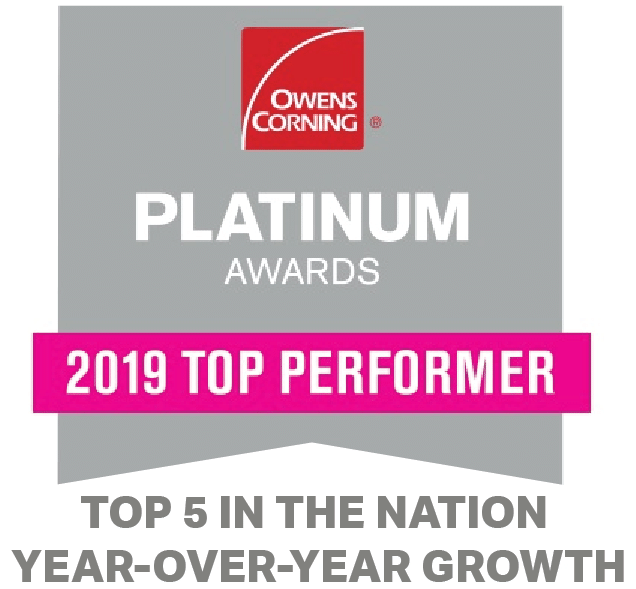 Owens Corning™ Roofing Platinum Preferred Contractors meet strict standards for professionalism, business stability, and customer service, and they offer the best warranty, representing less than 1% of roofing contractors. Shingle Recycling Pledge: When you choose a contractor who has taken the pledge, you get their commitment that your old shingles won't end up in a landfill. These independent roofing contractors have been specially trained on how roofing, ventilation and attic insulation work together to improve your home's energy efficiency and comfort. 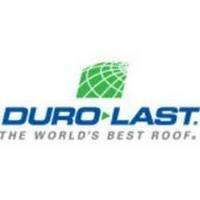 Since 1978, Duro-Last has been manufacturing top quality roofing products. Today, they are leading the industry with their long lasting, prefabricated roofing systems. Gaco Western is a recognized leader in innovative silicone roofing systems, and offers the best waterproofing and insulation solutions for commercial, industrial, and residential applications. 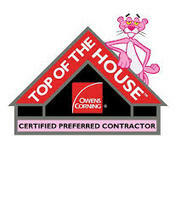 GAF Certified Weather Stopper Contractors use the best weatherproof roofing products and provide GAF's lifetime warranty. GAF has become North America's largest manufacturer of commercial roofing, since founded in 1886. The Haag Certified Inspector courses are Haag's premier comprehensive training programs, combining damage assessment training and testing.